About a month ago we told you that Croteam was hard at work on a new Serious Sam title based on a brand new graphical engine. 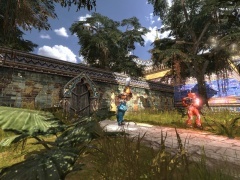 A new Serious Sam game was announced today, but not being developed by Croteam, instead new developer Devolver Digital. 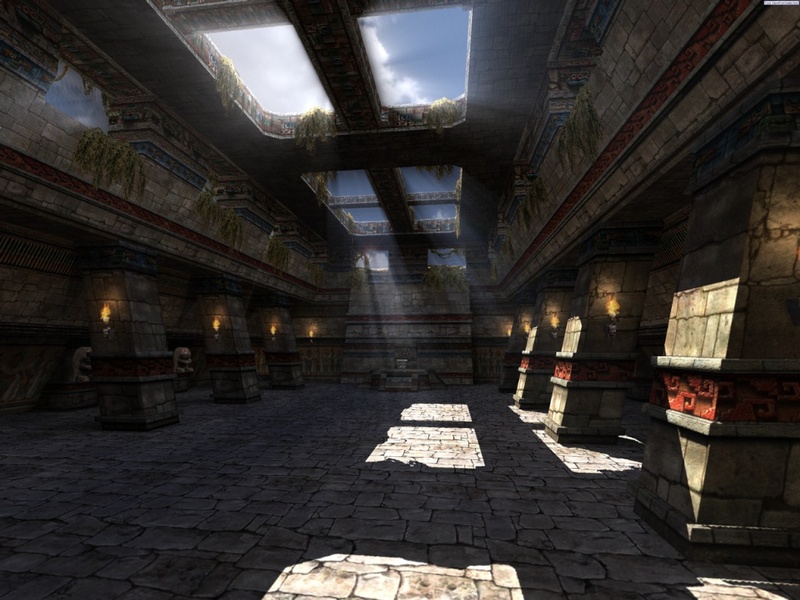 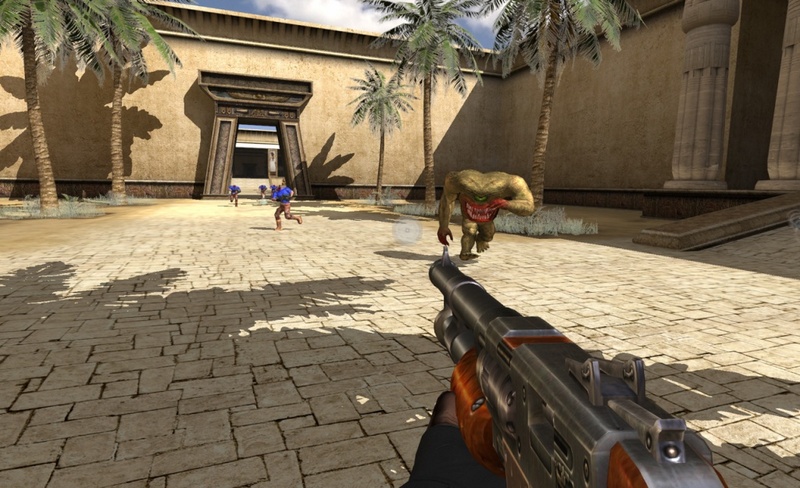 The game is called Serious Sam HD, and it's a remake of the original on the new Serious Engine 3. 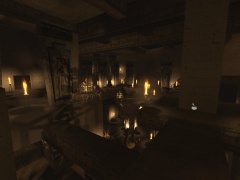 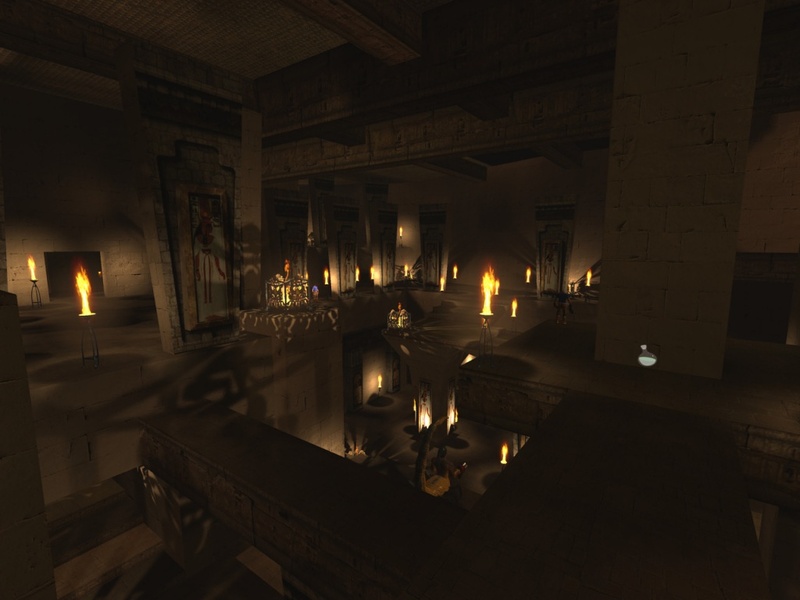 The game will feature online cooperative play for 4 players through 12 levels. 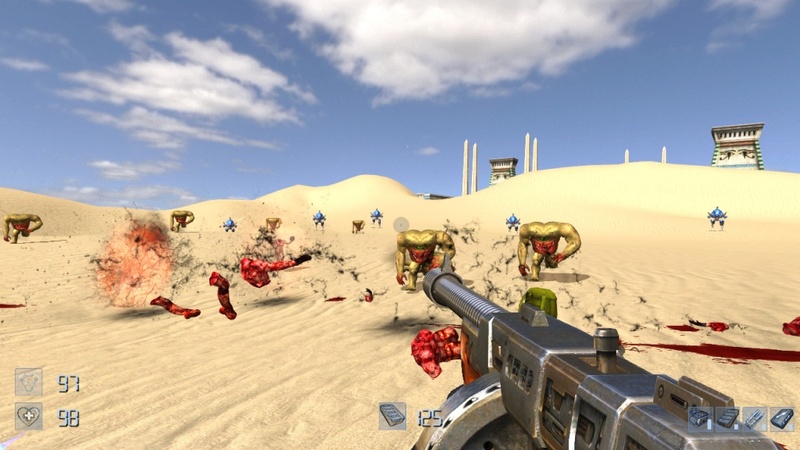 Serious Sam HD is not your mother's generic, large-scale, orchestral scored, Space Marine-themed epic FPS with dialog that pretends it's an RPG...instead, Serious Sam HD is a grab you by the jibblies run and gun, twitch FPS: BIG guns, TONS of enemies, 4-Player Online Co-Op and stunningly superfluous HD graphics that rival retail boxed games. 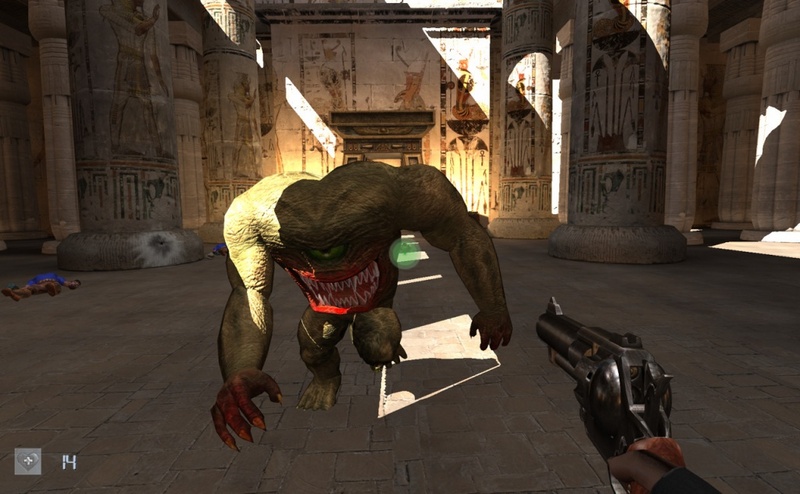 You've waited forever but Serious Sam is back from the nether with its award-winning game play that will remind you why you play FPSs in the first place. 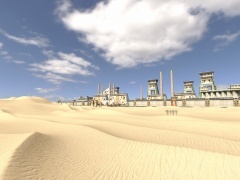 The game is set to come out on the Xbox Live Arcade this summer for 1200 . Update: CDV has revealed a PC version is in the works as well and will be available this autumn via Digital Download and retail.